Boffins, from the Department of Energy’s Oak Ridge National Laboratory, made a bold claim that by the year 2040, robots will be writing most software codes. Boffins predict that with the progression in Artificial Intelligence, there will be a shift in the creation of coding from people to the machines. It is a reality that the AI world is continuously developing. Therefore, the prediction of such major changes taking place in the years to come does make sense. It brings a sense of excitement to the programming world of what new technologies and changes they will witness when 2040 arrives. A paper came up with a headline questioning if the humans will even write codes in the year 2040? And whether or not that will see an extreme change in the computing world. It reports that within a span of two decades, code creation will be under the care of smart and the high-tech machines. 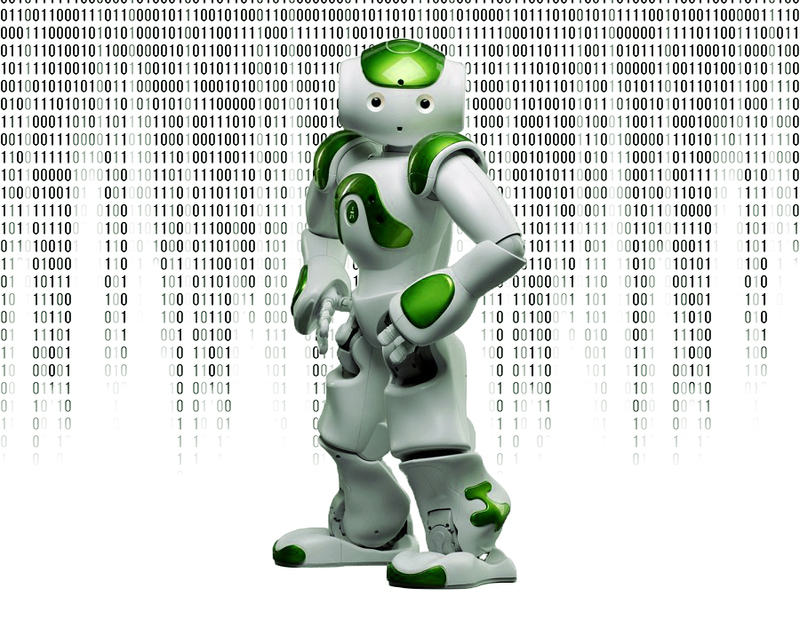 The researchers think that Robots will be doing the majority of the coding code by 2040. They state that the dominant technologies which are going to operate the creation and assumption of machine-generated codes already exist in the marketplaces or in various research institutes. The researchers go on to add that the efforts are already taking place to transform the coding generation and ensure it is more efficient. Thus, it is likely to turn Programming languages into something sort of a routine rather than an occasional work. Working in an efficient manner is a big factor. Machine writing codes will take time compared to the time people take at the time of writing codes. People while writing codes spend more time in using features such as auto-complete and code recommendation. The researchers believe that Machine learning languages will require further ideas and implementations. However, they also mention a recent Facebook Research which suggests that the machine will be able to communicate with each other regarding their requirements. A better understanding of assigning the hardware tools is another major roadblock on the way of Machines coding. The key requirement, in this case, is to optimally employ the systems. With a better knowledge, the automated programming systems will be able to self-write the codes. Moreover, it will be able to perform more coding theories in an efficient manner. Thus, with so much information and data inside microchips, the automated systems may evolve into a quantum computer for the optimization of codes. Are Machines Writing Codes A Bad News For Coders? Over the years, coders have developed their coding skills with non-stop hunching over the keyboards while sitting in front of the LCD screens. With an increased use of the coding machines, coders may find themselves of less use than they are now. However, it is not all gloom and doom for them just yet. The smart coding machines will lessen the need for writing the large basic coding lines. This is return is going to allow the coders to become even more efficient in their software development. Machine writing codes do not mean that it is the end of the human programmers. Instead, they gain more responsibility. There will always be a need to check what the machines write. And this work will be performed by the people who carry years of expertise in writing coding languages. The evidence gathered so far indicates towards a future where humans and Robots will work together. With the increased competitiveness, it will push both Humans and Robots to discover new openings in the programming world. There is still a lot of work to be done, of course, and we will have to patiently wait and see how this pans out. The wait is to see if the conclusion and the theories of the researchers produce the expected results or not. At last, the changes in the coding world will not happen overnight. As the famous saying goes, ‘Rome was not built in a day‘. Similarly, the change in the programming world will happen in a slow and steady manner. Eventually, in a couple of decade’s time, the bigger picture will give us a much better reflection of what the future of the coding actually looks like.